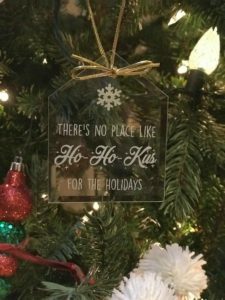 The ornament will make a great addition to your tree and a fantastic gift for HHK neighbors and friends. Proceeds will support the club’s community beneficiaries, including the Ho-Ho-Kus schools, the Youth Activities Council, Angel Fund, HHK Senior Citizens, HHKW Cooperative Nursery School. Please contact us at ccofhhk@gmail.com with any questions or Lauren Rosato at 917.573.7718 to arrange a pick up. « 2018 Scholarship Winner Announced!